The island world of the Greek Cyclades is far more than just blue and white. 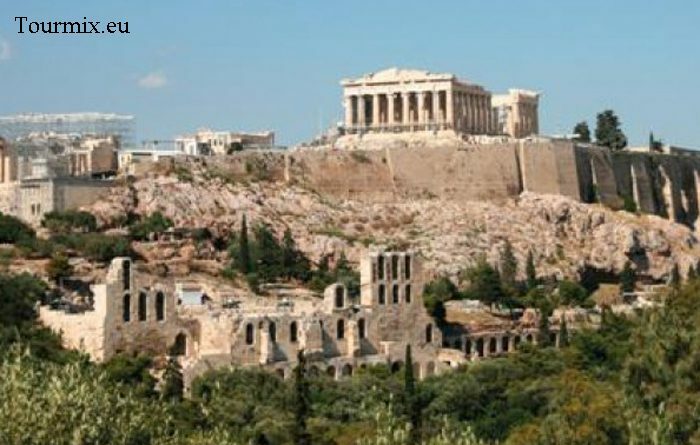 Each island has its own, beautifully exposed scenery – the breathtaking natural beauties, the multitude of cultural sights and the world-famous beaches keep inspiring Greece enthusiasts. And each island is worth to be discovered. 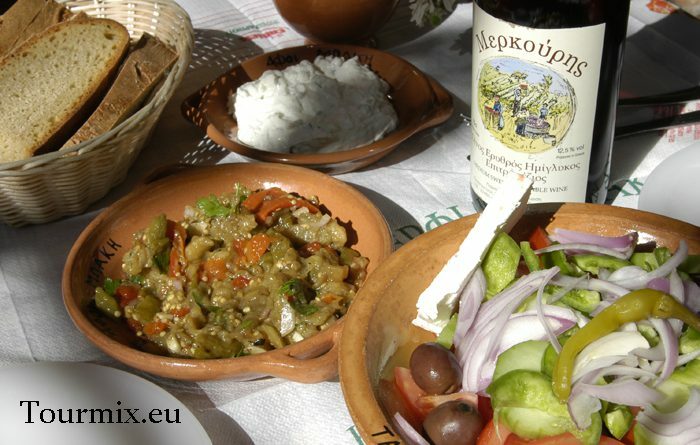 If you have already been in Greece you are very likely to return for an unforgettable holiday among friends. Our package tours include recommendable and approved island combinations. 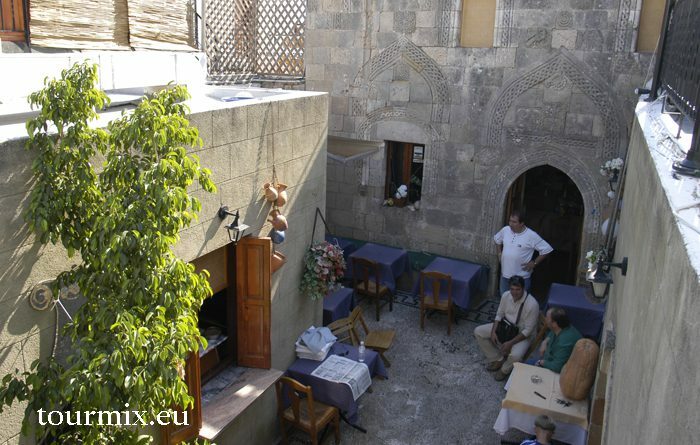 They have been composed with more than 30 years of experience as a specialist for holidays in Greece. Cyclades island combination ATYM4S-MYPANASA from 644,- € p.P. 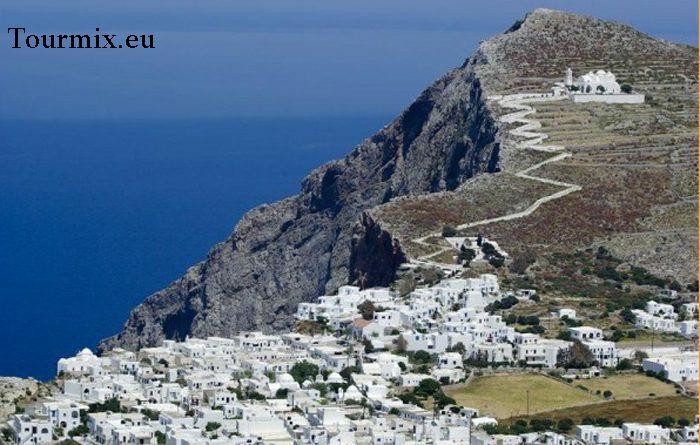 Cyclades island combination ATYM5S-MYSYNASA from 698,- € p.P. Cyclades island combination ATYS9M-SANAPAMY from 815,- € p.P. Cyclades island combination ATYM10S-SAPASYMY from 1872,- € p.P. Cyclades island combination ATYS8B-PANASA from 999,- € p.P. You were not able to find your preferred island combination? 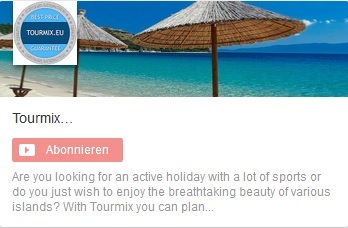 No problem – Tourmix.eu allows you to create your own, flexible island hopping tour in the Cyclades. 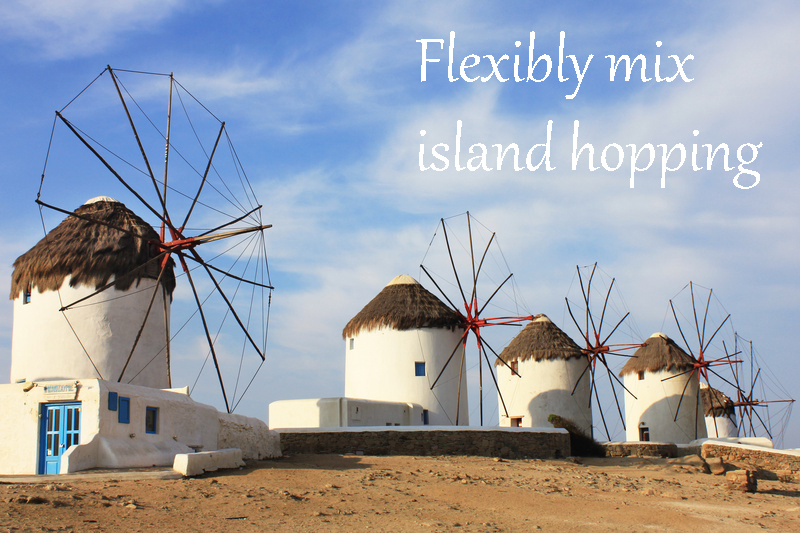 We offer a selection of 11 beautiful islands around Mykonos and Santorini. Also you can individually choose the duration of your trip according to the days of holiday that are available to you. You can also determine on your own the number of night you would like to spend on each island. Of course it is up to you to select the hotels that meet your expectations. 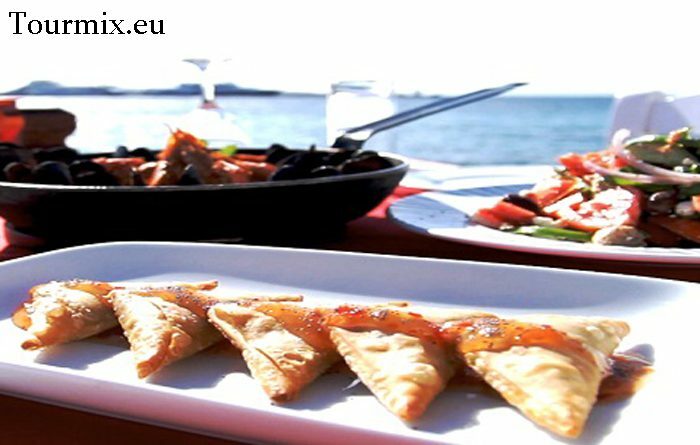 Just click on the picture on the left and you can mix your personal island hopping tour in the Cyclades. 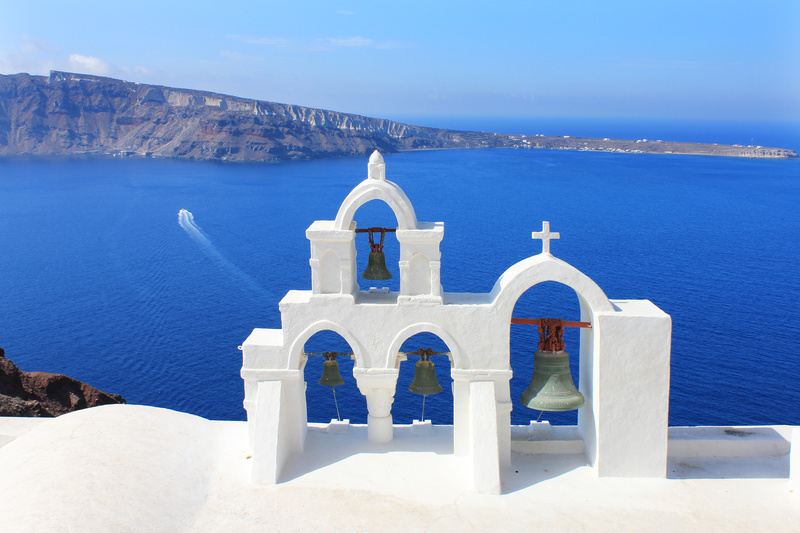 The package tours include an outbound flight to Mykonos and a return flight from Santorini (or vice versa). The hotels will be booked by the tour operator as mentioned above. The accommodation is either in double or triple rooms. Reservation of single rooms is only possible to a limited degree and most of the time means a double room for single use. Depending on time of arrival and/or departure the subsequent ferry or flight connections cannot always take place without a waiting period. In case an additional overnight stay is necessary, it will be organized by the tour operator and is included in the tour price. You will receive the ferry tickets from the local travel guide and on the respective island. As the timetable can be changed at any time during the season it is not possible to give a reliable information about arrival and departure of the ferries in advance. Due to the fact that during peak tourist season the room capacity is limited, the tour operators reserve their right to accommodate you in an equivalent hotel or change the sequence of the islands.